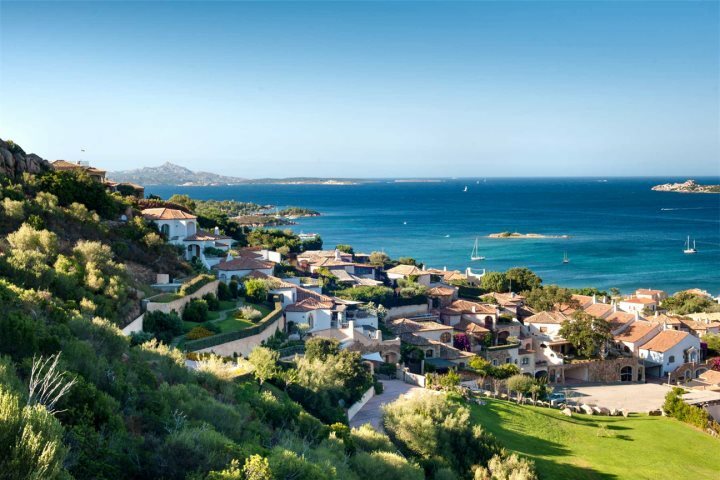 Here are some of our favourite views across the beautiful island of Sardinia. 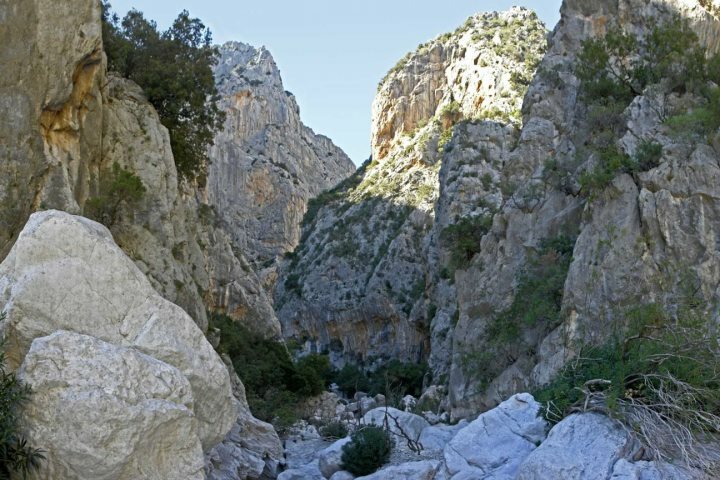 Sometimes referred to as the Grand Canyon of Europe, Gola Su Gorropu is a 1,300ft limestone gorge with some great (but difficult) trekking routes. Looking up from inside the gorge, you can follow a thin ribbon of blue sky, snaking its way along the edge of the rock, to discover some impressively large boulders and hidden rock pools. From above the gorge, a magnificent craggy landscape provides some fantastic photo opportunities. 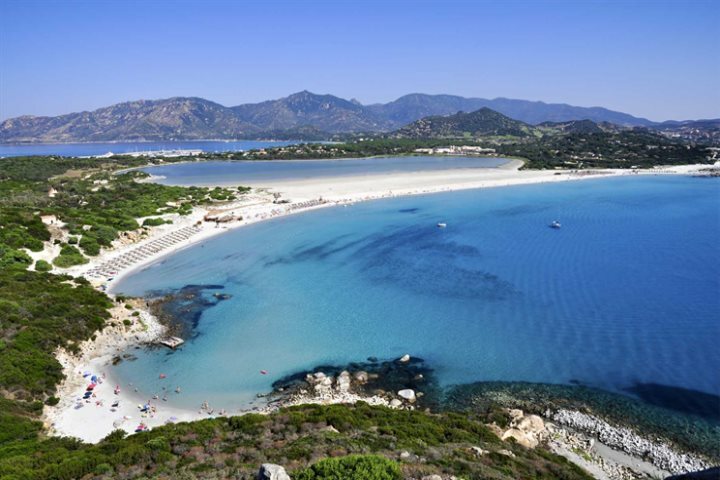 One of Sardinia’s most beautiful beaches, Porto Giunco boasts pure white sands and crystal clear waters encased in a sweeping bay, along with stunning mountain views in the distance. It’s the perfect location for both beach lovers and avid photographers. 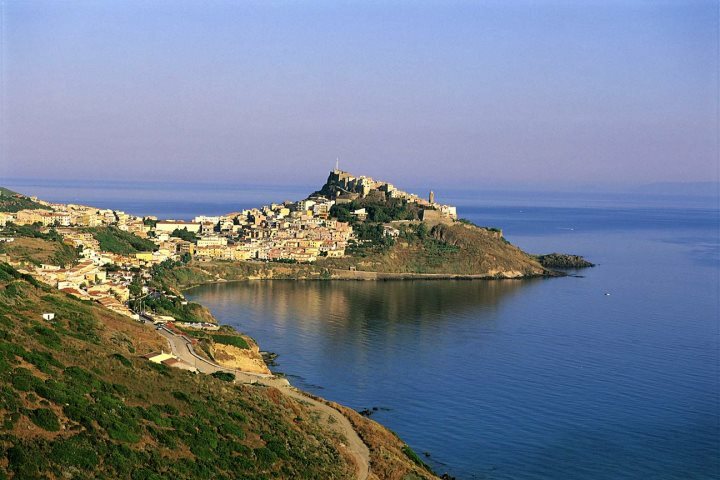 Perched on the hill of St. Matthew in Sassari, Castello dei Doria is a wonderful location for a big helping of history, along with panoramic views over the Gulf of Asinara out towards Corsica, and the historic town of Castelsardo. 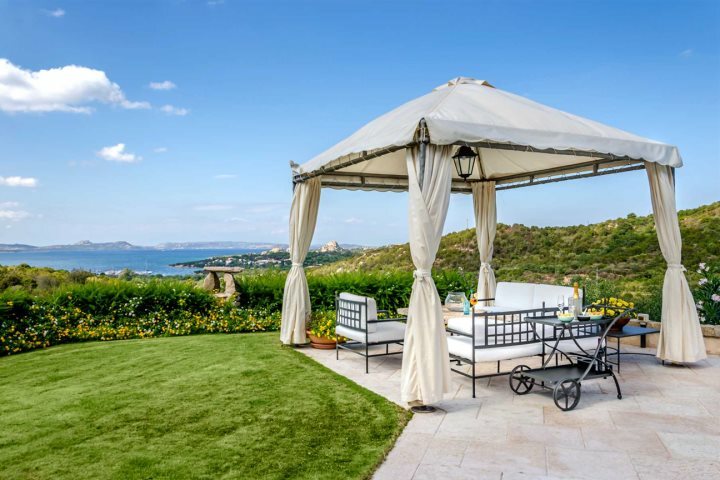 Nestled in the Sardinian hillside, Villa Girolia overlooks the gulf of Cannigione and the beautiful bay. With an impossibly blue ocean laid out before you and lush green gardens positioned at the forefront, you don’t need to be an experienced photographer to capture some truly spectacular images. 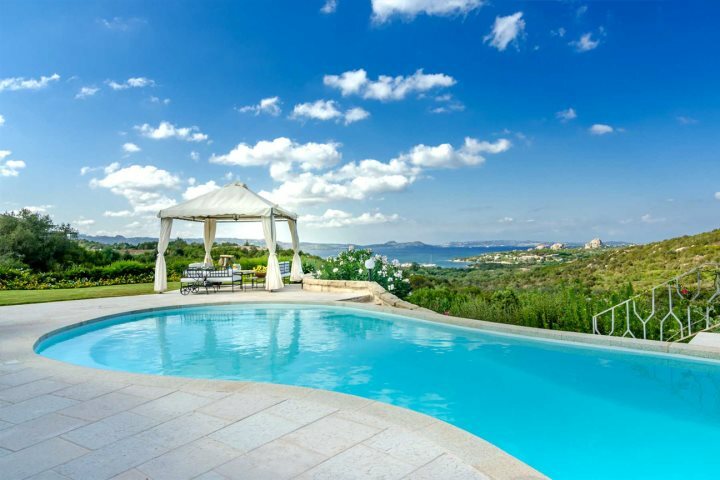 The villa pool also provides a wonderful focal point, with the rolling hills and flora melting away behind it to make way for the ocean. Another exquisite beach view can be found at Capo Coda Cavallo, on the north-east side of the island. Settled between the mountains, this beach features sublime views of Isola Molara and Isola Tavolara, and if you take a climb up to the headland and sneak a peek over the bay, the crystal clear shallow waters glisten in the warm Mediterranean sun. 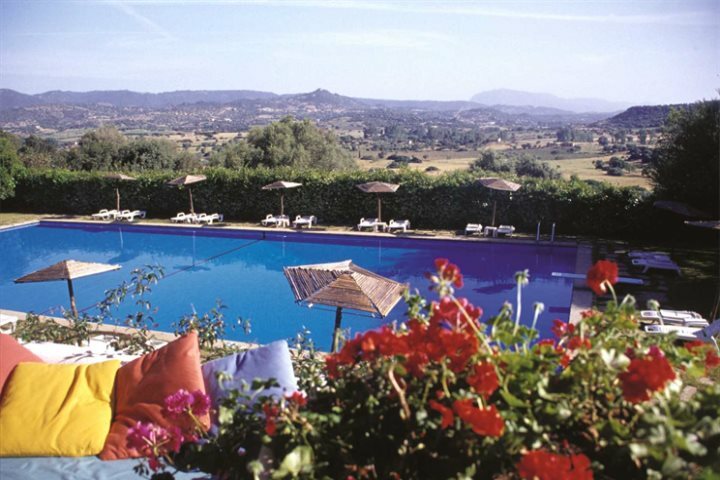 Located in the foothills of the Supramonte mountain range, Hotel Su Gologone boasts an incredible view of the snow-capped mountains one side, and olive groves and vineyards on the rolling hills the other side. 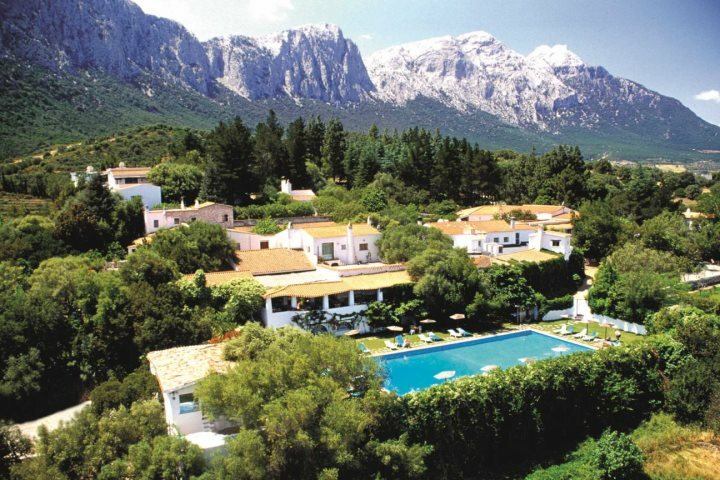 For avid hikers, take one of the trails up the mountain, where you can become one with the beautiful landscape that can be photographed from this hotel. 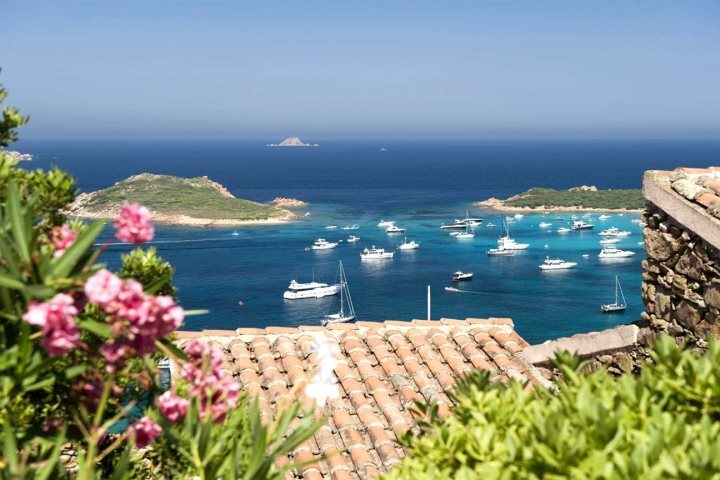 If one of these glorious views has inspired you to take a trip to Sardinia to see it for yourself, then visit Sardinianplaces.co.uk to book your next holiday. P.S don’t forget your camera! 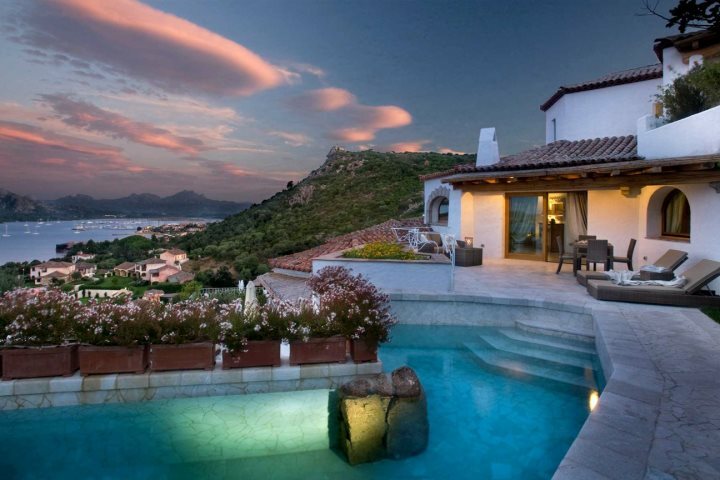 Why visit Sardinia this summer? 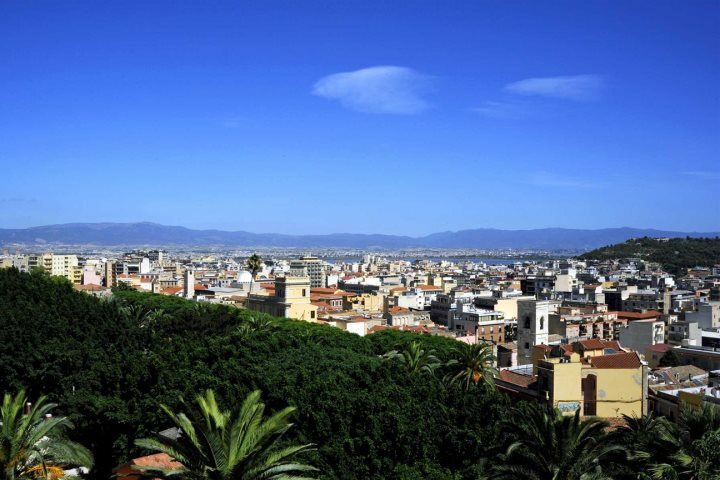 Ask a local - What do you miss most about Sardinian Life? 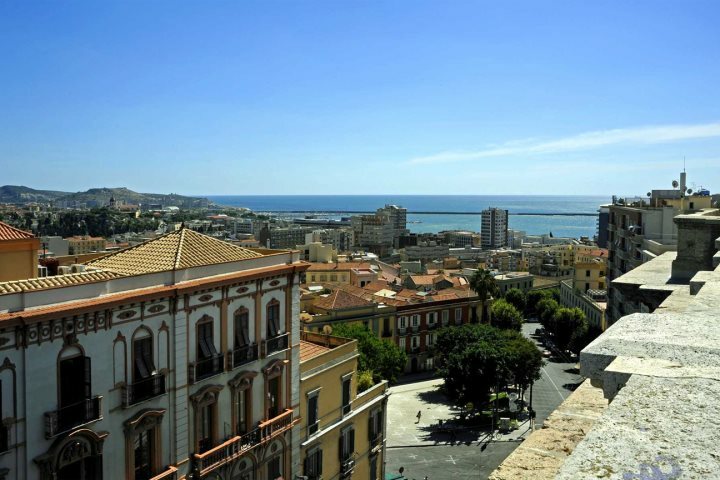 Where to eat in Cagliari? 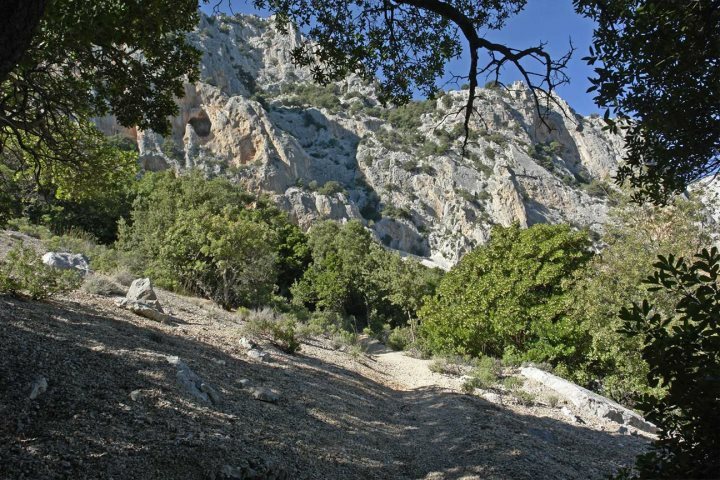 Why book with Sardinian Places?